What mom doesn't want a delicious made from scratch meal she didn't have to prepare and she gets to eat HOT and not 20 minutes after the meal has ended and everyone has left the table? Ooooh! Me! Me! 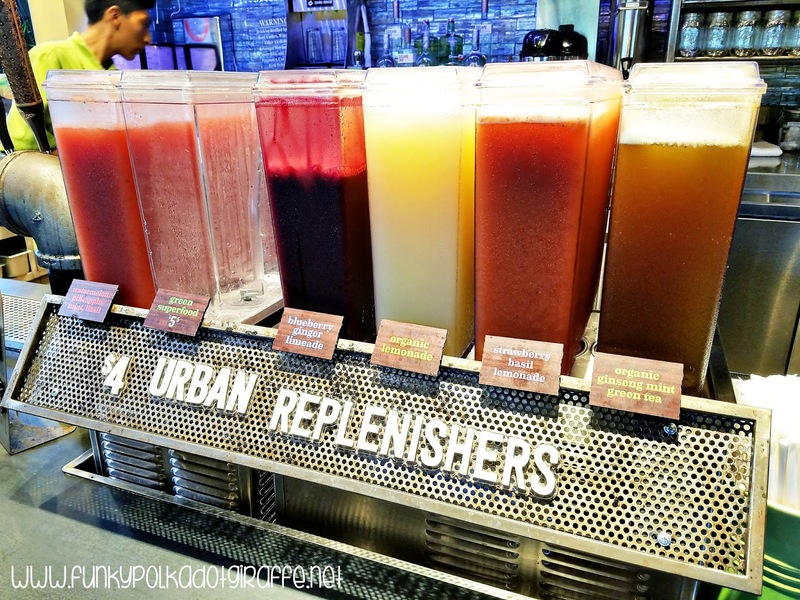 That is exactly what you will find at Urban Plates. You get high quality proteins paired with delicious fresh produce in a fast-casual dining experience that will leave you coming back again and again. 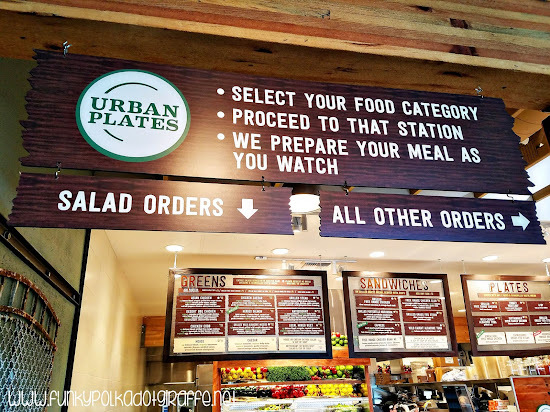 I recently had the opportunity to attend a lunch with friends hosted by Urban Plates in Aliso Viejo and I am sharing five things you'll love about this urban-chic restaurant and I'm throwing in a giveaway so you can check it out for yourself!! 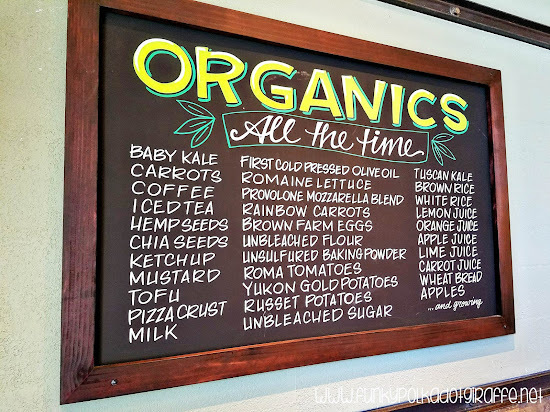 what is organic all the time. You literally watch your food being prepared in front of you. You want the delicious Antioxidant Salad? Well, it's not even being started until you walk up to the counter and tell the chef that you want him to make you one. And you can fully customize your food choice because you stand there and watch them assemble it. 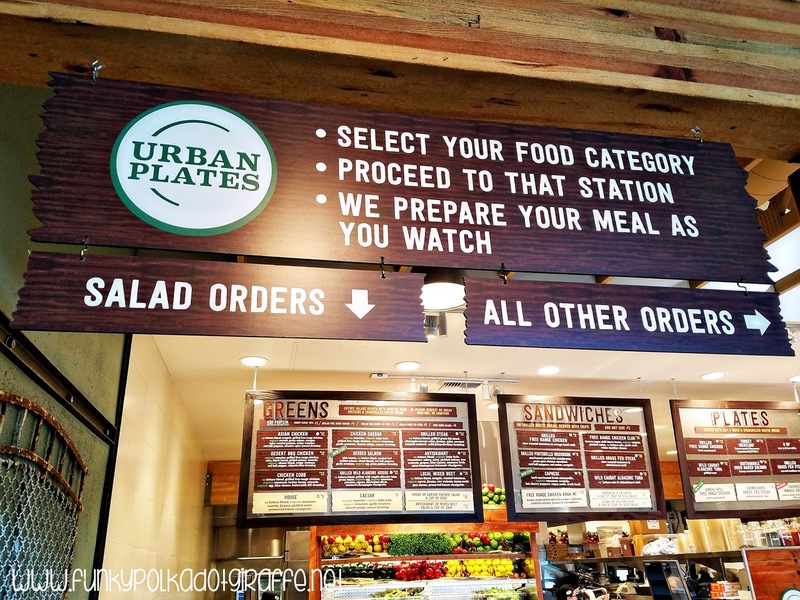 If you're tired of your only side options to your protein at a fast casual restaurant being french fries, fruit or kettle potato chips, then you will LOVE, LOVE, LOVE all the amazing side options that Urban Plates has to offer. 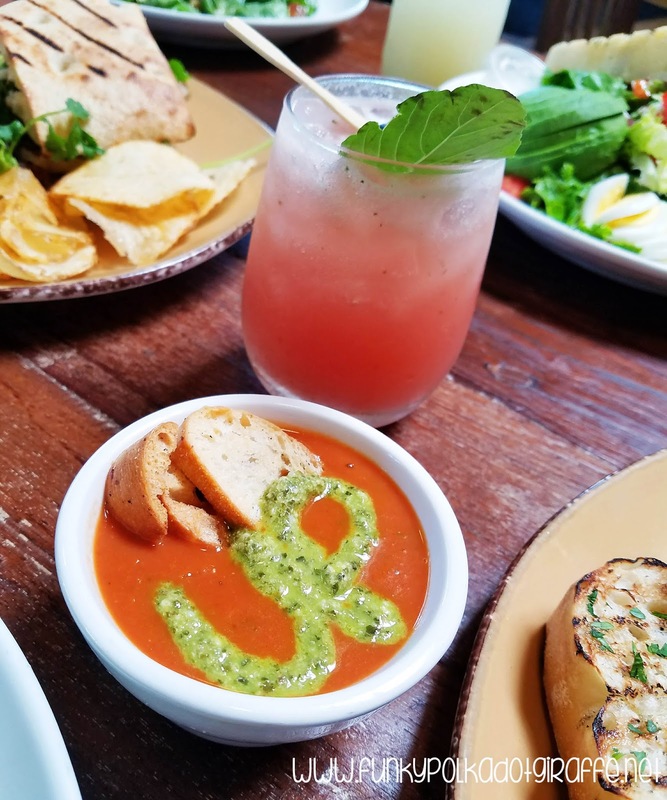 The sides are seasonal so as to be using organic ingredients that are locally sourced and fresh for you. 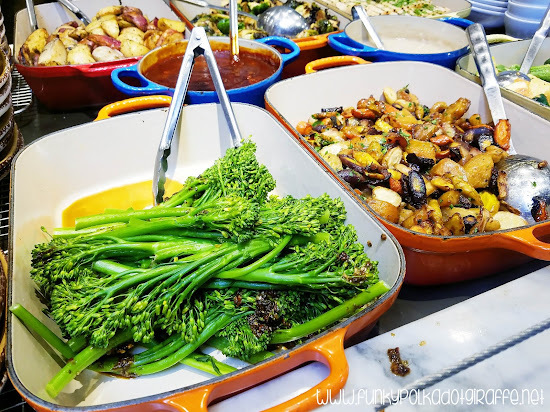 As of right now, Urban Plates in Aliso Viejo has sixteen side options including SESAME BROCCOLINI and RAINBOW CARROTS with BEETS. It's really not my favorite when I go into a restaurant and they have high quality food on the "grown-up" menu and then crappy out of the box mac'n'cheese for the kids I'm like - "Really, I just paid $8 for you to eat box mac'n'cheese?" Totally not my favorite. There is none of that at Urban Plates. The kids get the same fresh, organic ingredients that are prepared from scratch. BTW: Their mac'n'cheese is the bomb. 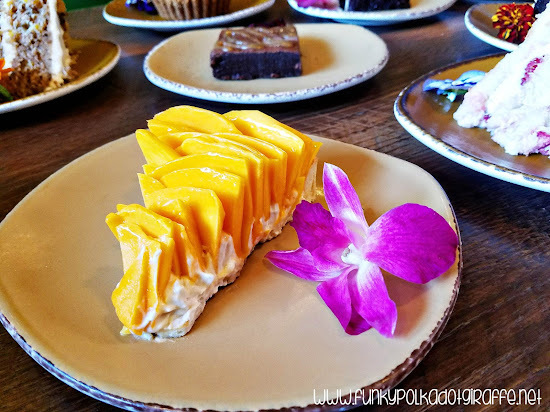 The desserts at Urban Plates are NO JOKE! 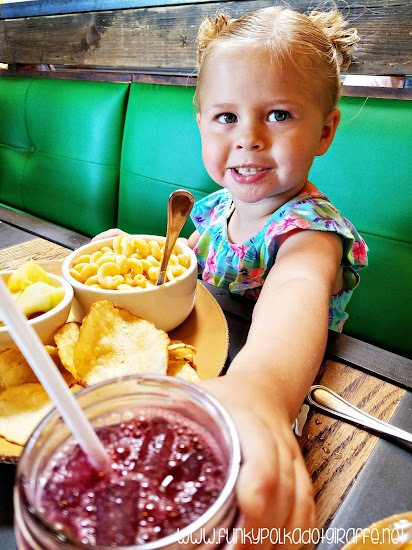 My friend says she sneaks over to Urban Plates with with her youngest all the time just to grab a Chewy Molasses Cookie. In keeping with its scratch-cooking commitment, Urban Plates has in-house pastry chefs that create more than 20 different kinds of desserts each day. They are all delicious. They even have seasonal dessert items. 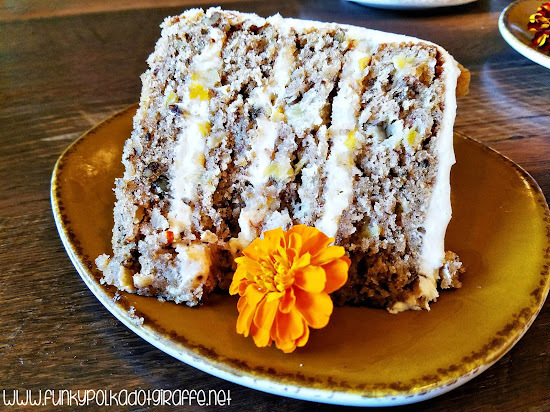 Right now it is taking all of my willpower not to go to Urban Plates immediately to try the NEW Fresh Apple Caramel Cake. If you win the giveaway, please have a slice for me! I know we already counted down THE FIVE THINGS YOU'LL LOVE ABOUT URBAN PLATES, but I just can't help it, there are more things that I have to share with you! 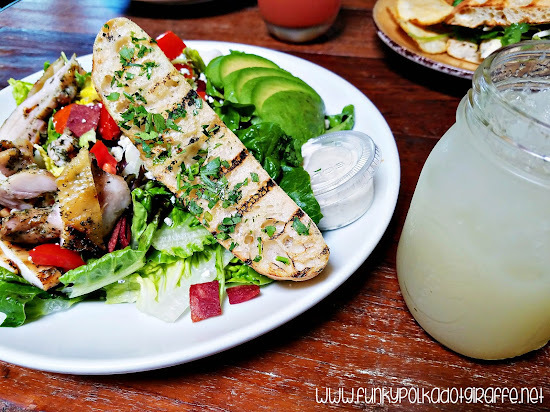 So, let me give you a few more reasons to spend your next lunch with friends at Urban Plates. Not only are the veggies and produce organic, but the protein options are also high quality. You can tell their beef is grass fed and their chicken is free range because it is so flavorful! The food and the restaurant are just so pleasing to the eye. 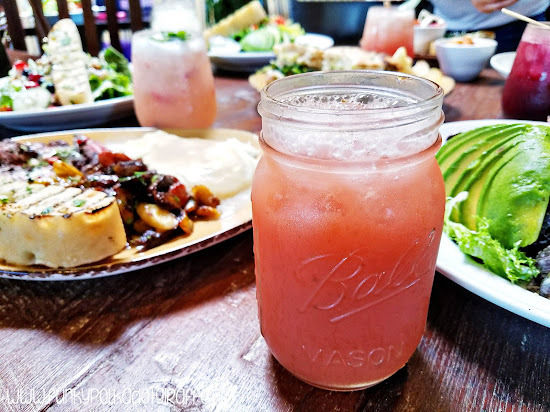 I love the colorful plates with all the fresh veggies and the ambiance of the restaurant makes you want to hang out with friends. The Aliso Viejo location has a fabulous patio that makes dining al fresco a fabulous experience. Now that I've given you FIVE (plus) reasons to go to Urban Plates it's time for you to head in and find out what you love best about this fabulous restaurant. I'm giving away a $25 gift card to one lucky winner. Enter using the Rafflecopter widget below!!! Apple Caramel Cake looks yummy! 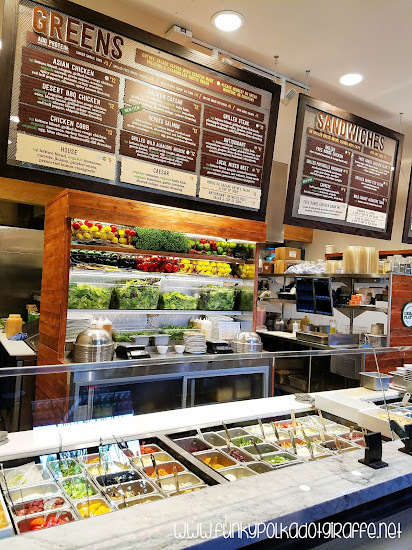 Mac snd cheese is delicious there and those salads!! I would love to try the fresh apple carmel cake and the selection of delicious natural drinks looks delicious. I’ve never been but the food looks amazing ! We ate there one time, I don't remember what we had but it was AMAZING!!!! I want to try it ALL!